Mixcloud, the London-based Internet radio company that specializes in long-form EDM content, is offering paid tiers of service to complement its advertising-free radio product. The premium-tier account removes advertisements and costs $6.99 per month or $69.99 per year. 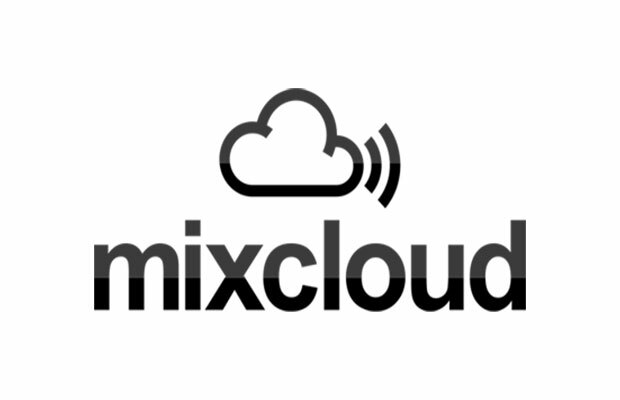 A paid tier of Mixcloud should be beneficial to rights owners and creators. Co-founder Nico Perez explains to Billboard that Premium accounts require a higher royalty rate paid to performing rights organizations. As a result, “in the USA, the per-track royalty rate that we pay to SoundExchange roughly doubles, and so that extra money should flow to the artists,” he says.